When it comes to Jiu Jitsu belts, you want something strong and sturdy, but pliable. 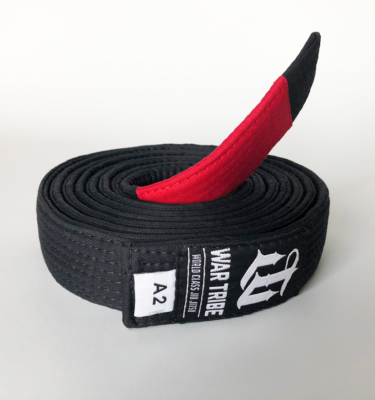 War Tribe Jiu Jitsu belts are made to be so strong, they could hold back a moving semi truck. And yet, when tied, they stay knotted and look at ease. Someone once told us our Jiu Jitsu belts were made out of the pure fibers of determination.